NEW this June! I'm so excited to be able to bring you this popular line of organic oils! If you have not used oils as of yet, let us introduce you to how to best use them and how to maximize their benefits. I promise you will LOVE the benefits, without any parabens or other evil toxins. Stop by for a sample or a tour! Olìe Biologique is founded on the simple notion that looking and feeling radiantly healthy is completely natural. With minimal packaging and maximum benefits, our certified organic skincare oils are harvested without taking advantage of the earth. 100% pure and equally luxurious, Olìe Biologique products contain the best botanical ingredients proven effective throughout time. A bestseller in France, the legendary lightweight argan oil can be used in place of slick serums as a daily moisturizer, on cuticles and to smooth hair. Stop by LLB and we'll set you up with a sample to try at home. Massage a few drops into damp skin before applying make-up for an extra glow. Apply before showering to let the oils' natural benefits absorb into your skin. Use as an everyday treatment for acne, rosacea, eczema or scarring. Layer over 100% USDA Certified Argan Oil for added hydration and skin nourishment. 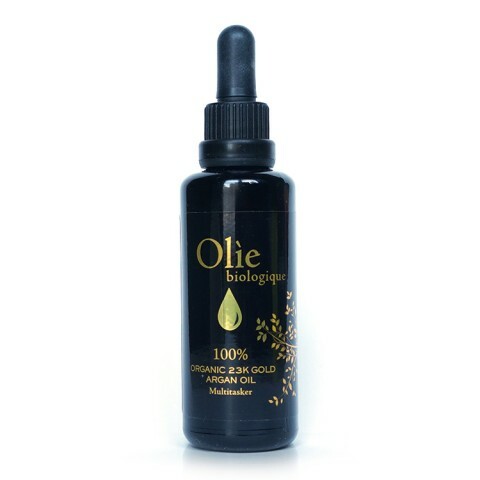 Get your skin glowing with 100% organic Argan oil infused with pure 23K gold. Women throughout history have used gold to rejuvenate and embellish their skin and hair. Its anti-aging and restorative properties make it a fabulous compliment to Argan oil. It adds a luxurious shimmer that’s perfect for special occasions, yet subtle enough for everyday. Why blend Rosehip with Argan oil? Because they’re the perfect pair to instantly hydrate and heal your skin! 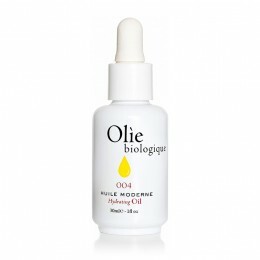 This hydrating face oil packs a powerful punch of essential fatty acids, antioxidants, vitamins and minerals. Add that to all natural anti-aging oils for a perfect everyday facial moisturizer or post-sun, freckle-erasing elixir. It absorbs instantly leaving behind only a silky smooth feel and a warm subtle scent spiked with hints of mood-lifting sweetness. Best for: Normal, combination or blemish-prone skin—and because it’s so light and easy, this hydrating face oil is a perfect starter blend for skincare oil newbies! We call it nature’s plumper and parched skin quencher, but you’ll call it true love! A face oil medley of rose oils, including Rosehip, Rose Bulgar and Rose Geranium, marry together to restore radiance to dry, dull or damaged skin. This organic blend also diminishes dark circles and puffiness making it the perfect anytime pick-me-up—or use as an overnight treatment for deeper hydration. It’s lightweight with a bright but subtle rose and citrus scent.